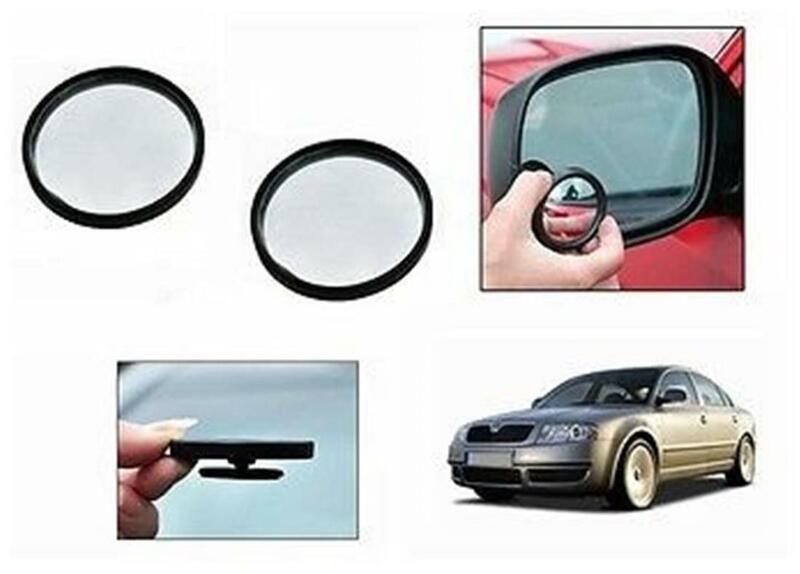 Product Description This Set Of 2 Blind Spot Mirrors Offer The Driver An Enhanced View Of The Road For Increased Safety Whilst Driving Or Reversing And Are Suitable For Use On Both Interior Rear View Mirrors And Wing Mirrors. Simple To Fit, They Give The Driver A Wider And Clearer View Of The Road And Other Vehicles In Areas Not Seen Using Conventional Mirrors Alone. Also Ideal When Overtaking On The Motorway And While Towing Trailers, Caravans Etc. Installation: Clean Up,Keep Dry Appropriately Heating 3M Glue Tear The Red Glue Back Down ,Stick Slowly And Carefully Press Hard On It After Sticking Don'T Wash Your Mirror For Next 24 Hours After Sticking It.